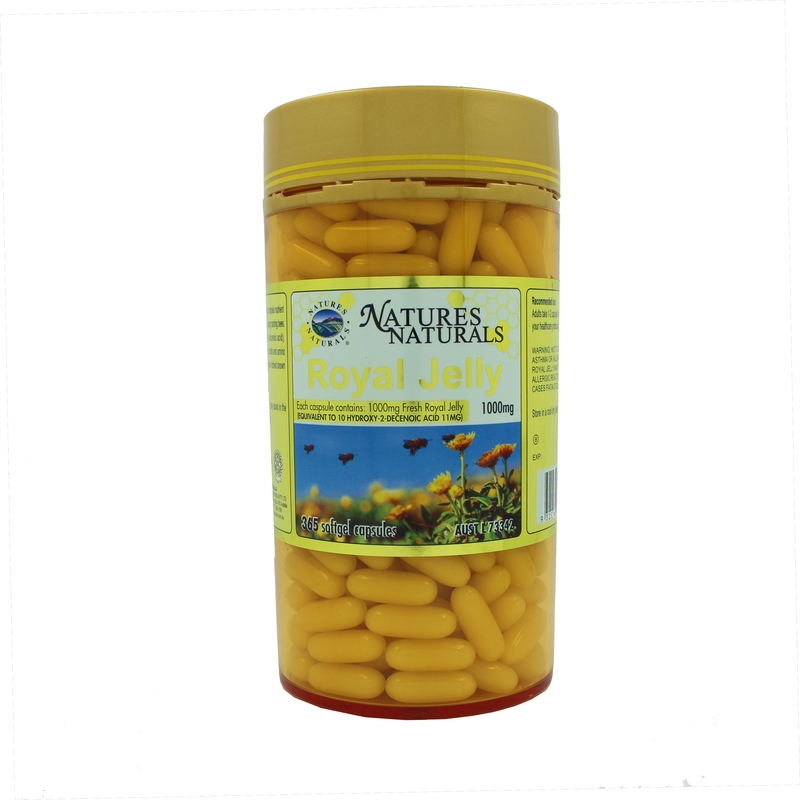 Royal Jelly aids in digestion and helps to maintain and stimulate appetite. 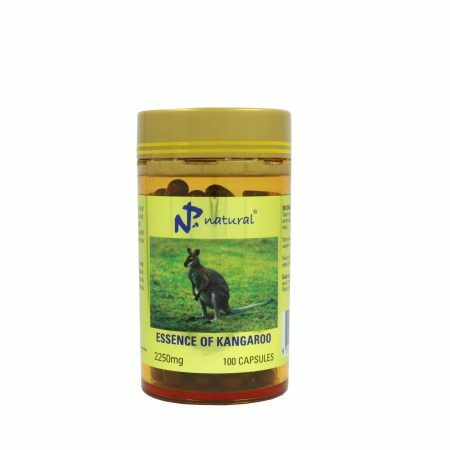 Richest known source of pantothenic acid. 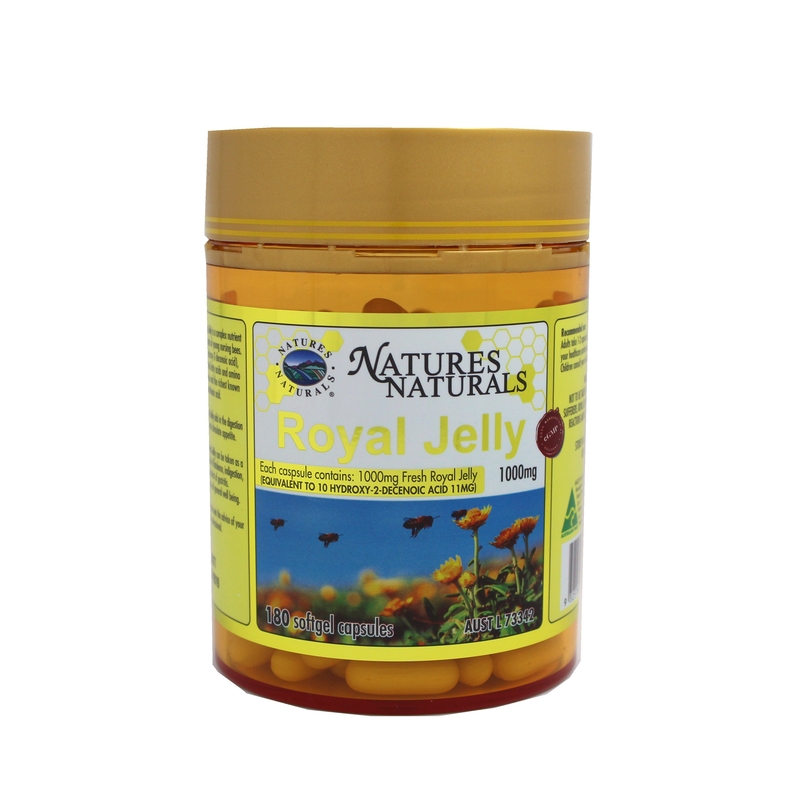 Royal Jelly is a complex nutrient produced in the salivary glands of young nursing bees. 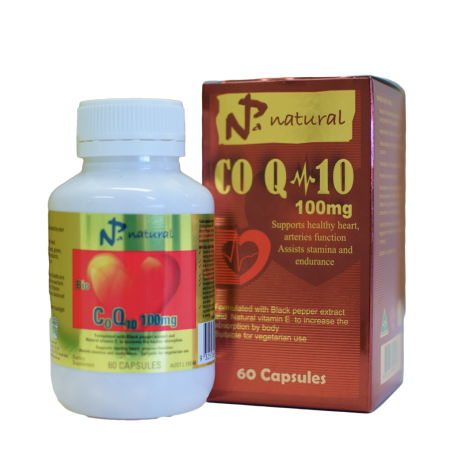 It is rich in 10HDA (10 hydroxy-2-decenoic acid), vitamins, minerals, essential fatty acids and amino acids such as cysteine, lysine, and arginine. 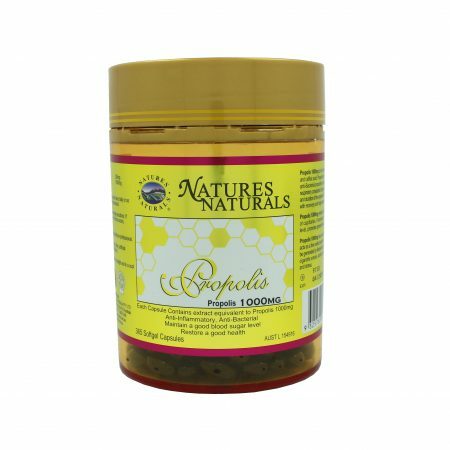 It also contains enzymes and the richest known source of pantothenic acid. 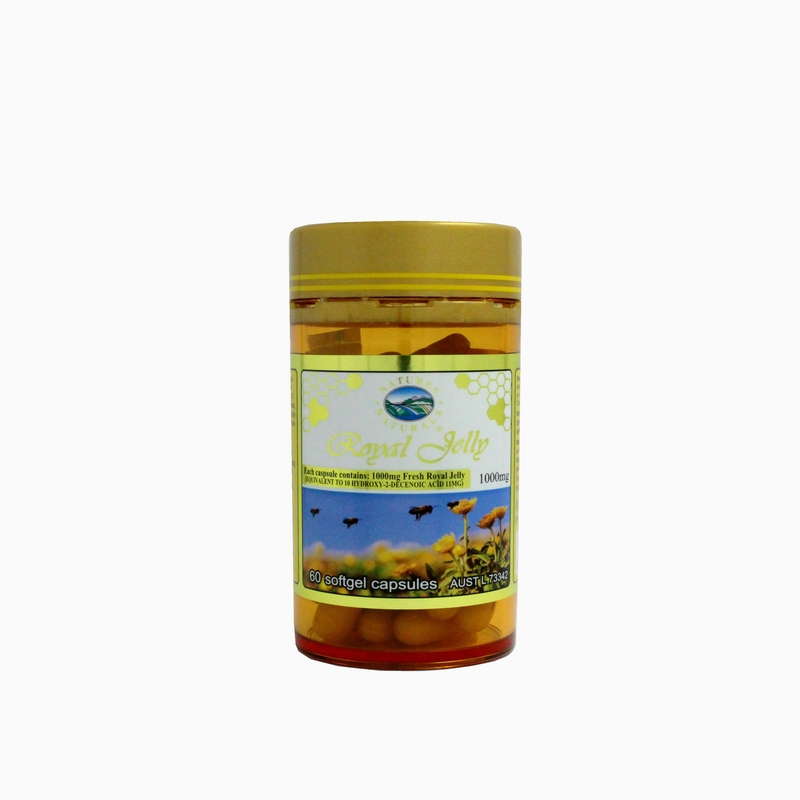 Royal Jelly aids in digestion and helps to maintain and stimulate appetite. Directions for use: Adults only. 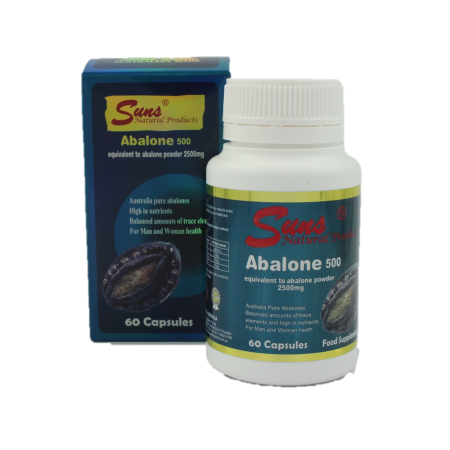 Take one to two capsules daily or as prescribed by your healthcare professional. Children consult with your healthcare professional. 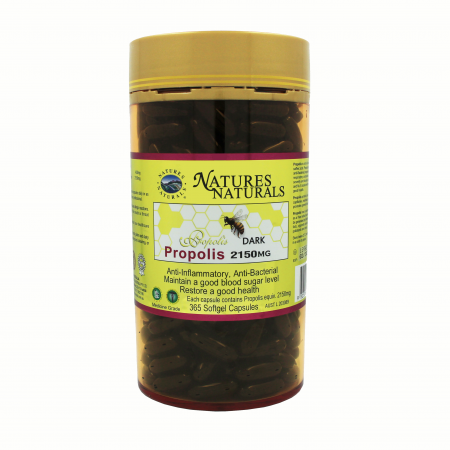 WARNING: NOT TO BE TAKEN BY ASTHMA AND ALLERGY SUFFERERS. 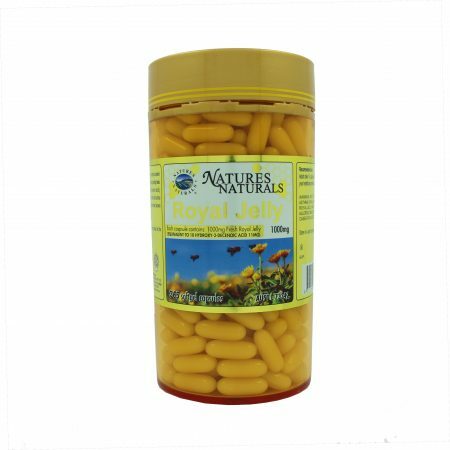 ROYAL JELLY MAY CAUSE SEVERE ALLERGIC REACTIONS AND IN RARE CASES FATALITIES. 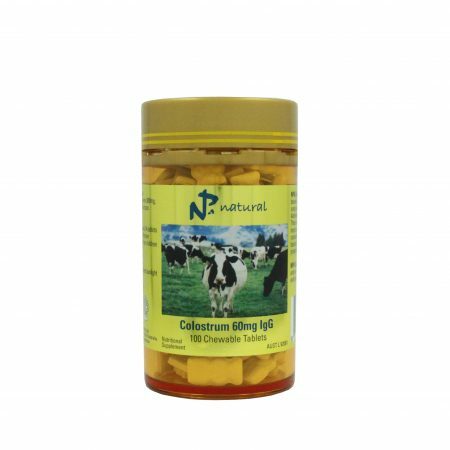 If digestive symptoms persist consult your healthcare professional.